All of Vittorio’s pizzas are fantastic! 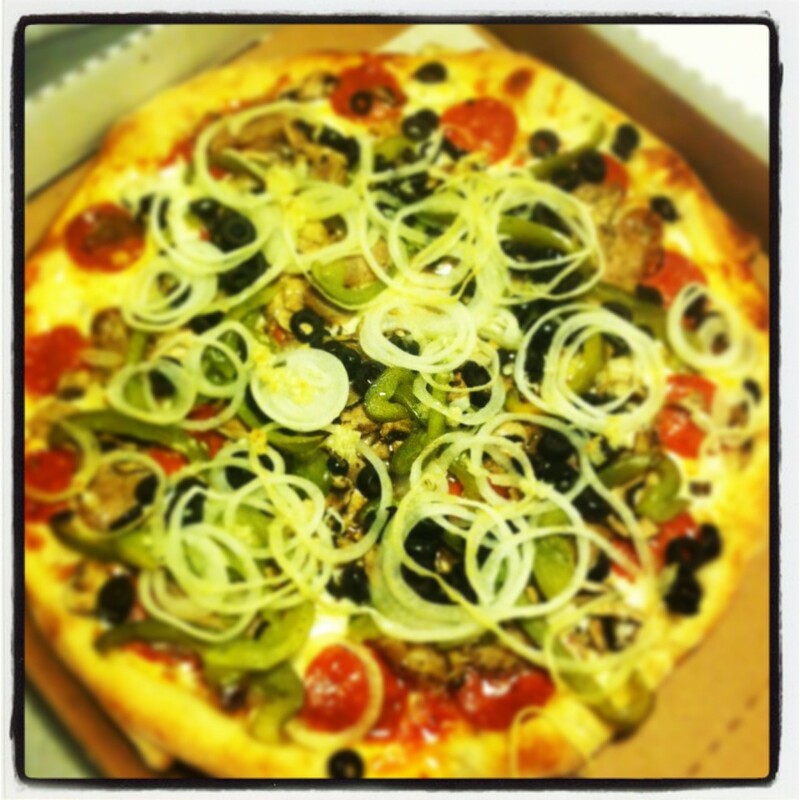 Great crust, all fresh ingredients…just the best. The Everything pizza is my favorite (sans anchovie and green peppers which don’t agree with me)…the sausage is fantastic, plenty of onion, pepperoni, black olives, garlic…and the best crust on the westside.